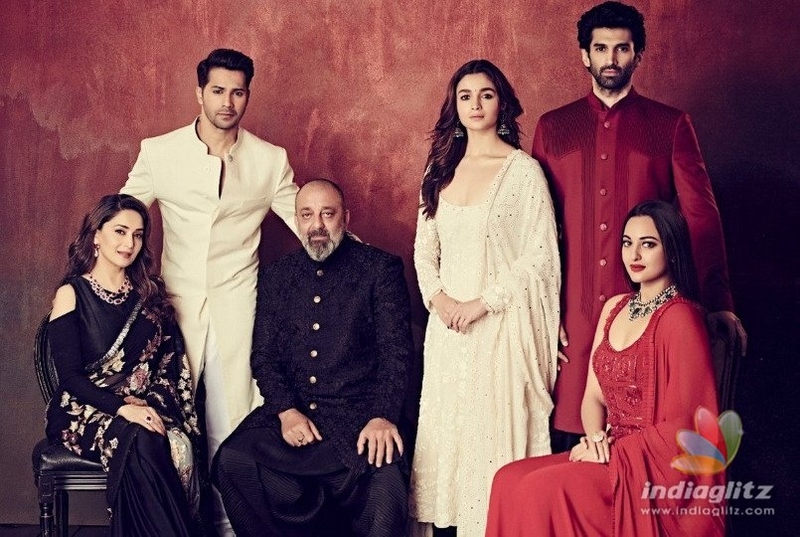 Bollywood » Cinema News » Kalank Trailer To Be Out TODAY! 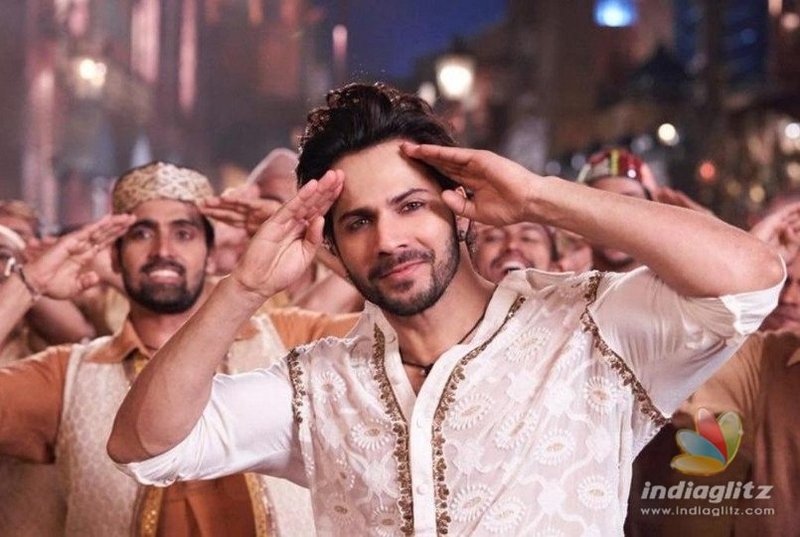 One of the most awaited films of the year 'Kalank', is all set to make it to the trending list of YouTube again. As you know, the film is gearing up for April 17th release. The latest is that the team is unveiling the crucial trailer today. 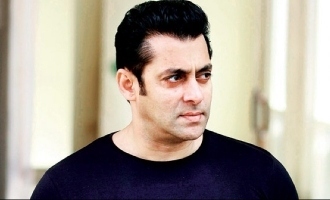 On Tuesday, actress Alia Bhatt, who plays one of the female leads in the movie, took to social media to share a sneak peek of the real treat that would be released today. The few seconds video was just enough for the audience to wait for the masterpiece. The movie stars Aditya Roy Kapur, Varun Dhawan, Alia Bhatt, Sanjay Dutt, Sonakshi Sinha and Madhuri Dixit in the lead roles. Going by the teaser, it looks like Alia is paired opposite Varun and Sonakshi Sinha is paired with Adithya. What happens in their battlefield of love and communal tensions form the crux of the story. The team had already released two songs, that tops the trending list by bagging first and the second position on social media. The tunes are composed by Pritam Chakaraborthy and Sanchit Balhara to the lyrics of Amitabh Bhattacharya.The mega epic will conquer all the screens on April 17th.